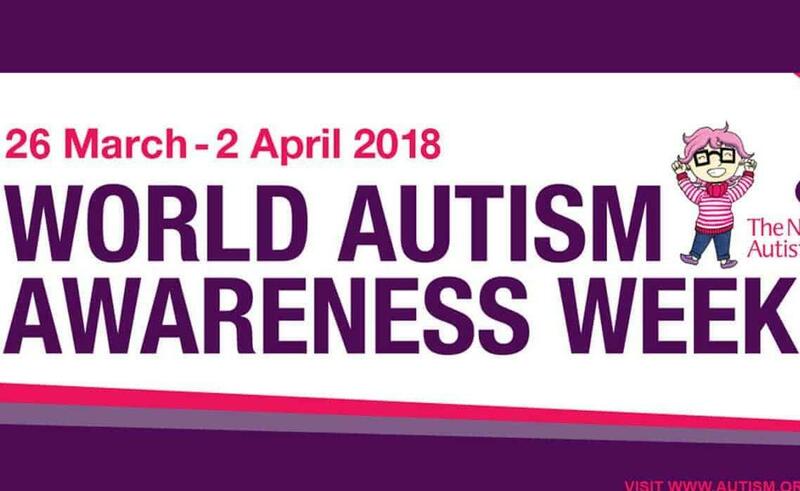 The National Autistic Society run an Autism Awareness Week every year based around Autism Awareness Day which is 2nd April every year. This week encourages people to spend the week raising awareness for Autism. Autism is a lifelong developmental disability which affects 700,000 people in the UK alone. It is a spectrum disorder which means that everyone with Autism shares difficulties but they can all be affected in different ways. The aim of Autism Awareness Week is to give a better understanding of Autism to the general public. It is first important to understand how we talk about Autism and how this may have an effect on the way it is received. There is no universally correct way of talking about a person with Autism as it is personal to each individual how they like to be described. It is however, important to think carefully about how we refer to a person with Autism as it encapsulates and can often help change attitudes towards Autism if referred to in a positive way. It is also important to note that Autism is a hidden disability and you cannot always tell if a person has it. Autism is far more common than people think. Including the friends and family of people with Autism as well as those on the Spectrum, around 2.8 million people in UK are affected by Autism in their Daily life. 70% of people with Autism do not feel that they get enough care from social services which is why it is so important to ensure you are offering any support you can to anyone who you may know or see with Autism as a lack of support has been shown to contribute to severe mental illness in people with Autism. Having a better awareness of Autism and the ways in which you can help will decrease any stigma around it and ensure that people with Autism get the help and support that they deserve. At The Eaves, we have counsellors and psychologists who specialise in working with adults and children with Aspergers and Autism. Please contact us on the numbers above for more information. A great way to get involved is to Walk for Autism Awareness Week. The Spectrum Night Walks will be happening throughout the weeks in major cities but if you want to get involved from your own town you can sign up for 7K for 700k where you can run, cycle, walk or swim 7k for the 700,000 people with Autism in UK.